I did it! My first YouTube video is now live. Hooray! I had started to try and edit it in Windows Movie Maker, however that was going at the pace of a sedated snail so I gave up on that and found a free trial of Sony Movie Studio instead. It worked really well and I didn't find it too complicated to use as a beginner. 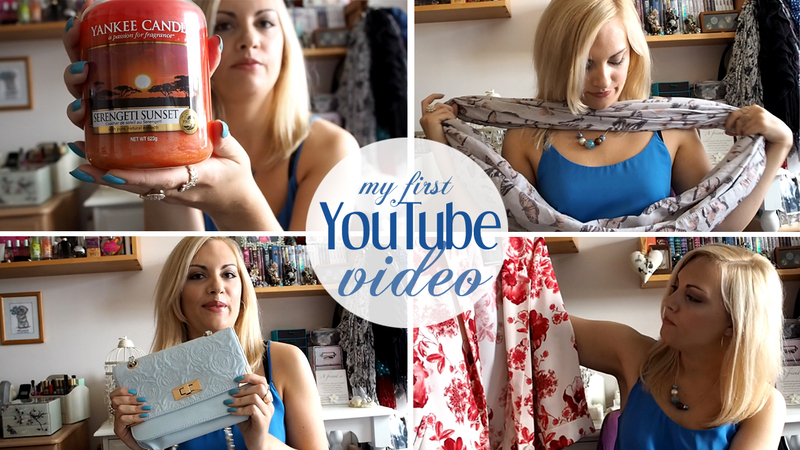 So I finally manage to finish and upload my video of my birthday present haul, as discussed in my previous blog post. So there we go I've popped my youtuber cherry. I really hope you enjoyed watchng my video (I know it's quite long!) please give me some feedback!